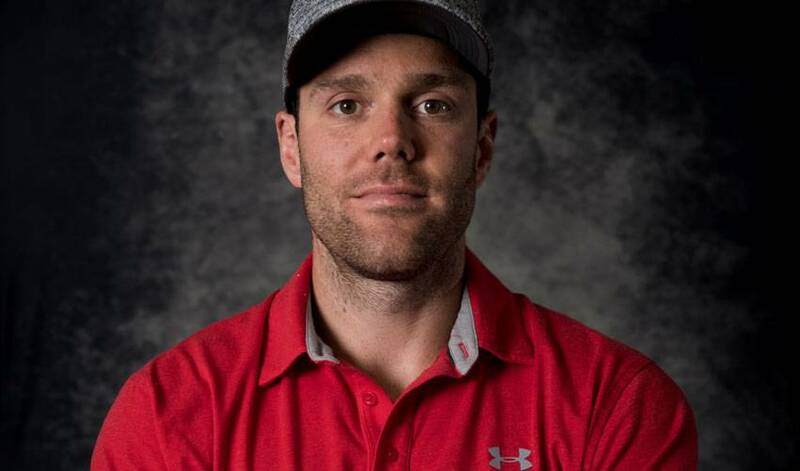 While his golf game appears to be in fine form – Prout was one of 20 current players taking part in the 2018 NHLPA Golf Classic at Glen Abbey in Oakville, Ontario – the six-foot-three, 230-pound blueliner’s preferred topic of conversation that day had nothing to do with long drives and birdies. Prout, who played his junior hockey for three Ontario Hockey League teams - Sarnia, Barrie and Saginaw - and was taken by the Columbus Blue Jackets in the sixth round of the 2010 NHL Draft, has developed a newfound appreciation for yoga and Pilates. The new training regimen hasn’t prompted Prout to completely shelve his favourite summer pastimes and pursuits in his off-season home of Tecumseh, Ontario. He still finds time to hit the local golf courses for a round and take to the area waters to see if he can reel in a few prized catches. He’s hoping the new off-season training approach pays off with a memorable upcoming season. And perhaps one day after he hangs up his skates, Prout can pass along his yoga and Pilates skills to a new generation of NHL players. For now, though, it’s all about Prout being at the top of his training game.